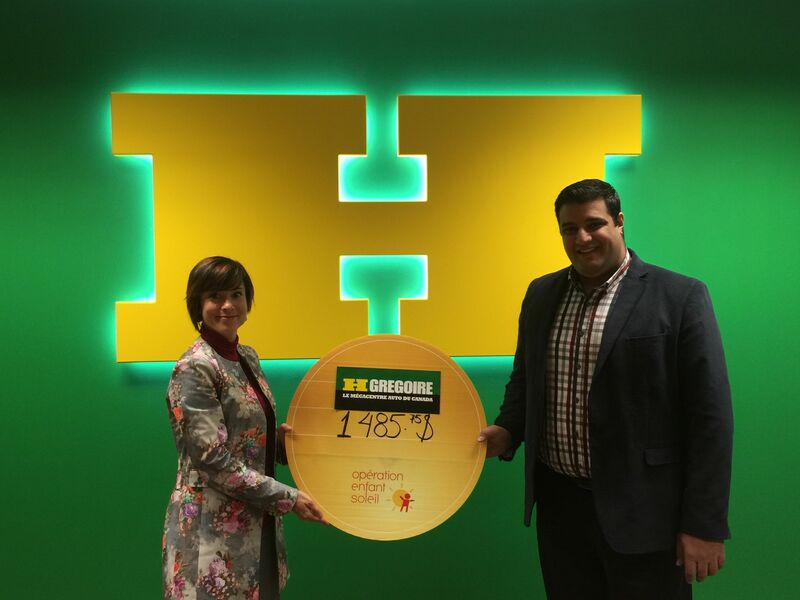 We are pleased to announce that the HGregoire team raised $ 1,485 during his last Christmas party for Opération Enfant Soleil. The amount was donated to the foundation, which « raises funds to develop high-quality paediatrics and to contribute to social health projects for all the children in Quebec ». We wish to thank all our employees for their generous support! To learn more about Opération Enfant Soleil, watch the video below.